The RollFit Seal incorporates integrated stability panels for optimal sealing performance and stability all night long. SIZING: Three Simplus RollFit Seal sizes are available -- Small, Medium & Large. 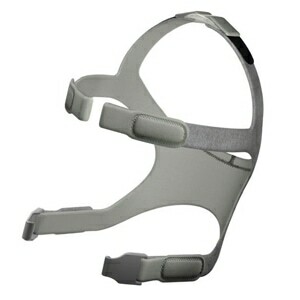 All Simplus masks use a single frame size so any seal size can be used on any mask frame. If you would like to change the size of your mask, you can just purchase a different seal size and fit it to your existing mask frame. 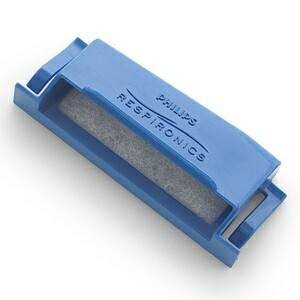 USAGE: Simplus RollFit Full Face Seals are made up of two parts -- a silicone seal and an acrylic shell. The two parts CANNOT be separated. 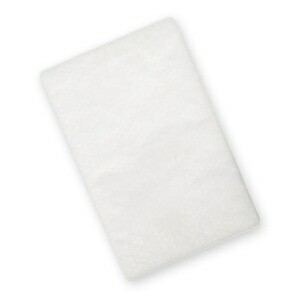 I have had several of my F&P Simplus CPAP Mask Pillows fail before 30 days use. I just called to have one replaced when it failed within 1 week. 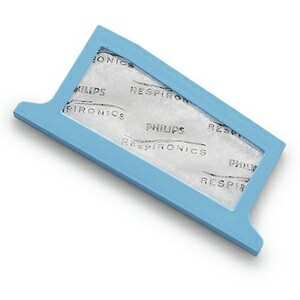 The pillow seems to go so soft, it won't hold the seal and my CPAP machine set @ 20 just blows air out the sides. i ordered this product for my son, I don't use one. However, he is very satisfied with this face mask, is the right replacement. Your delivery and response was right on. Even was delivered a day early. Thanks for your great service. Good piece and fast free shipping. The inner edges of the facemask are too fragile, they tear too easily. The design is very good. Had no problem with the purchase, just the fragility of the material used. Easy, best price and fast free shipping. Good fit, fast delivery, good quality. 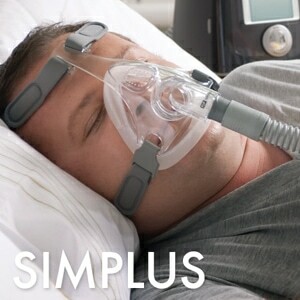 Simplex rollfit full face seal CPAP works great for the first 2 weeks, too bad it's supposed to last for 4. The fit is great and the price is even better. This is what the Dr. ordered to say the least. Perfect fit not only the product but the price. Have tried numerous masks, nasal and full face, and this Simplus is outstanding. Very comfortable and great at controlling leaks.